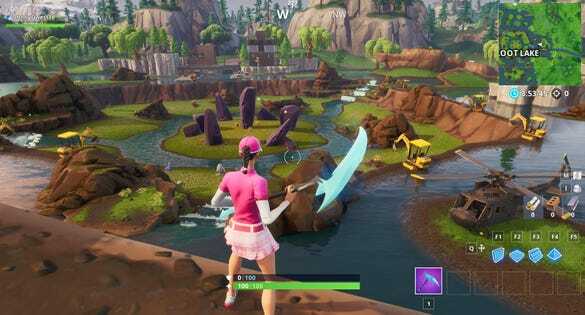 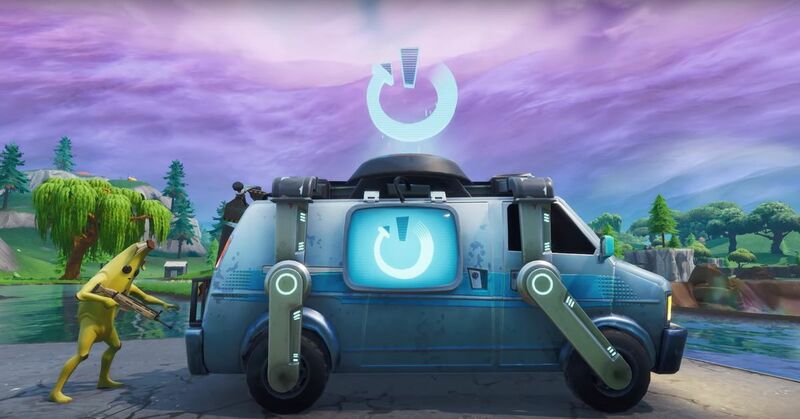 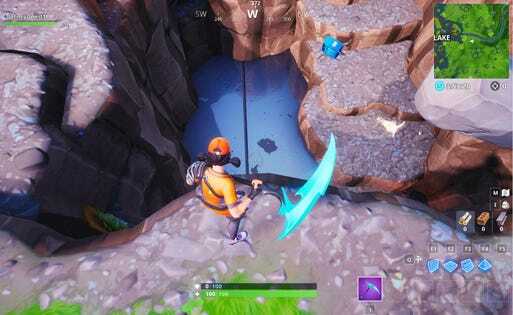 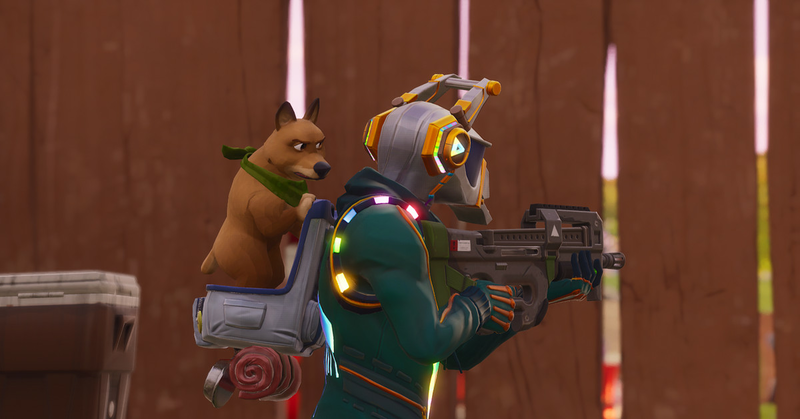 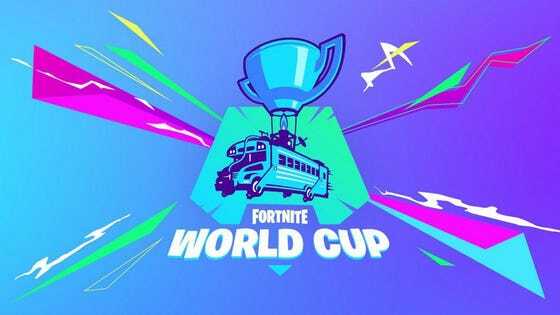 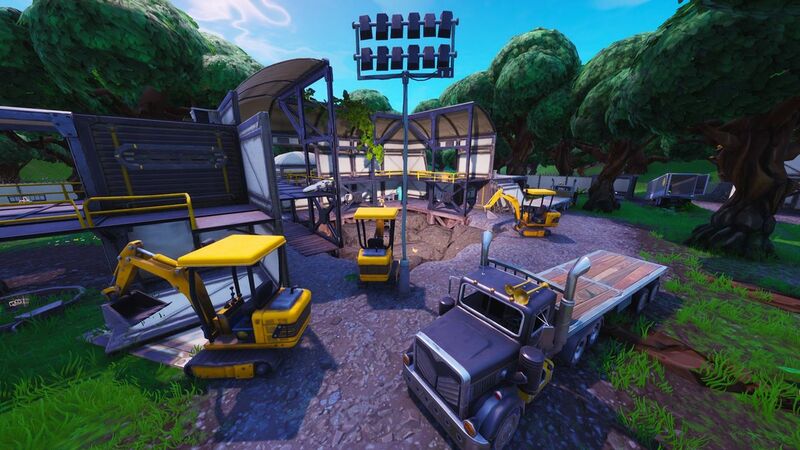 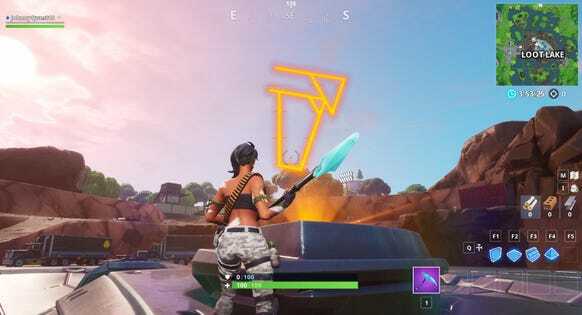 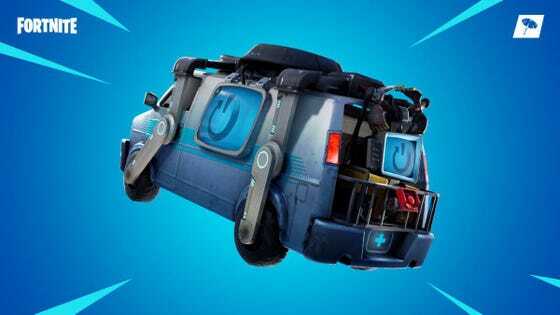 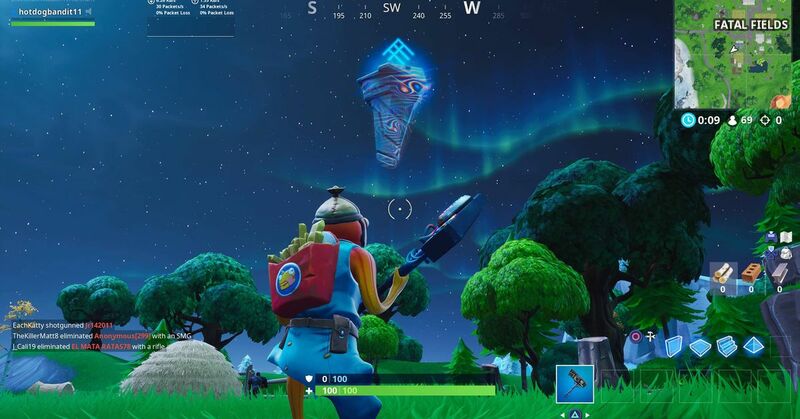 Could the Cube Return to Fortnite? 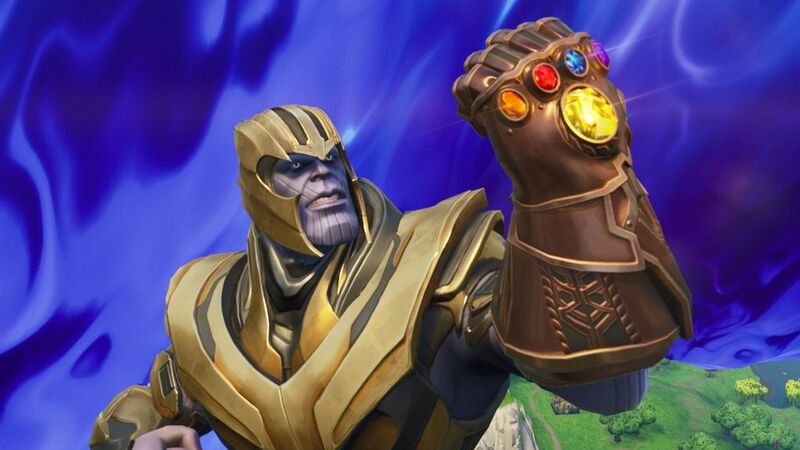 Thanos LTM Coming Back to Fortnite? 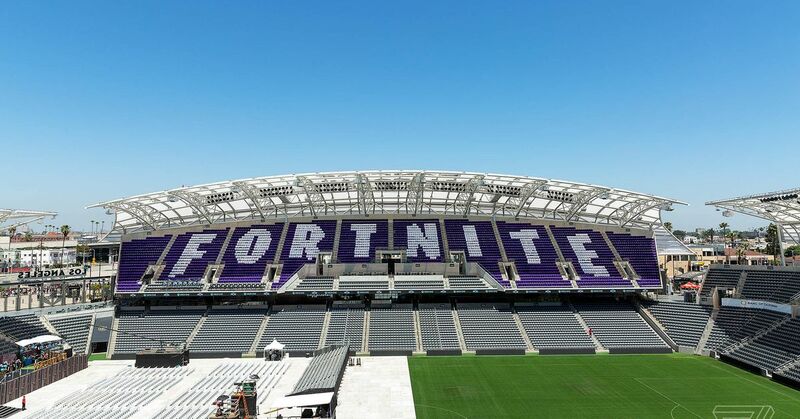 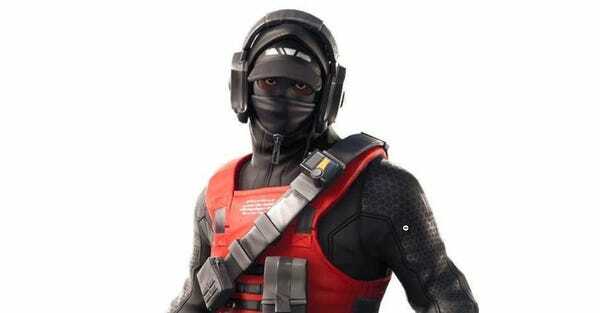 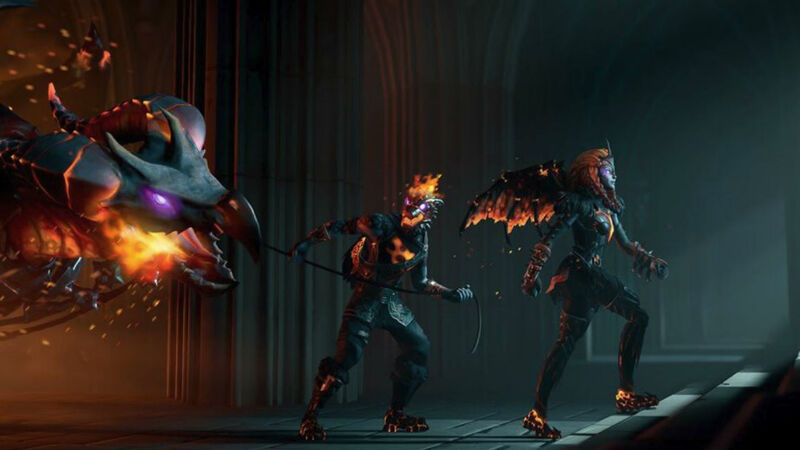 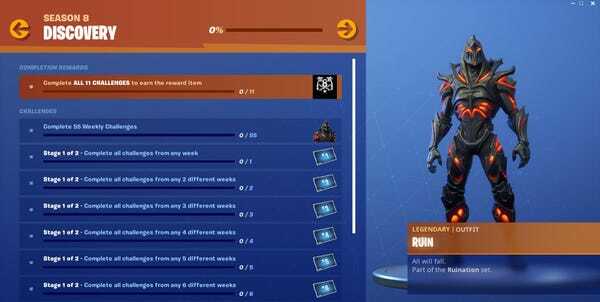 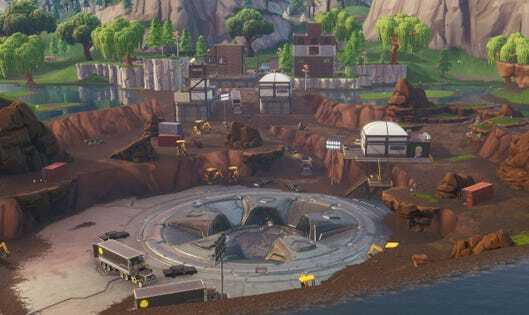 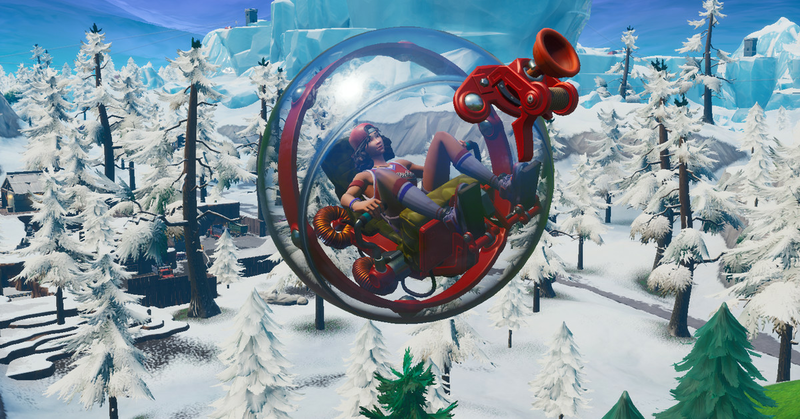 Does Fortnite Already Need to Vault the Baller?